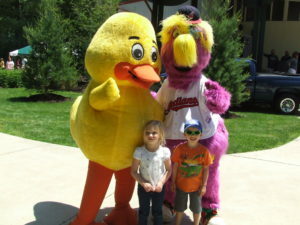 Ducks will be launched at 2:00 p.m.
Race finishes at the Cleveland Metroparks Chalet. 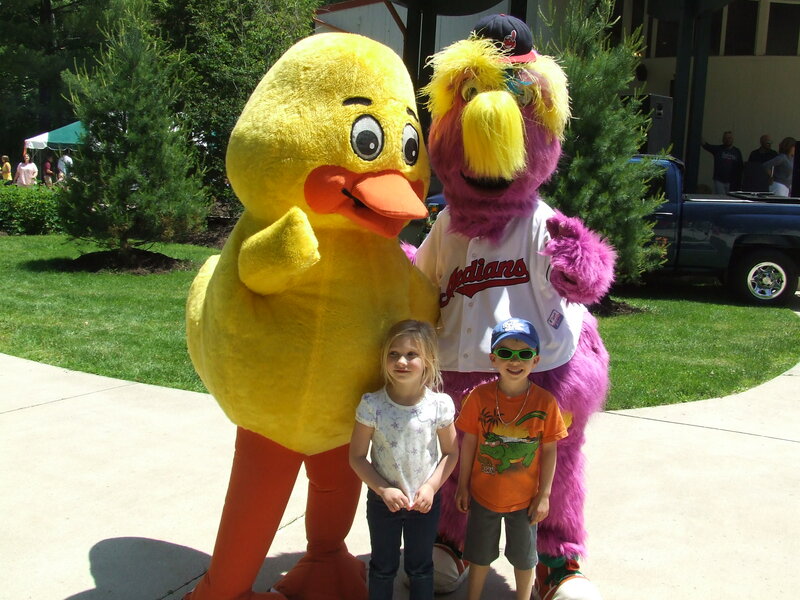 Enjoy our Kids Fest with fun and games for kids of all ages. Online ordering for the 2019 race will open soon. Ducks available onsite until the race. 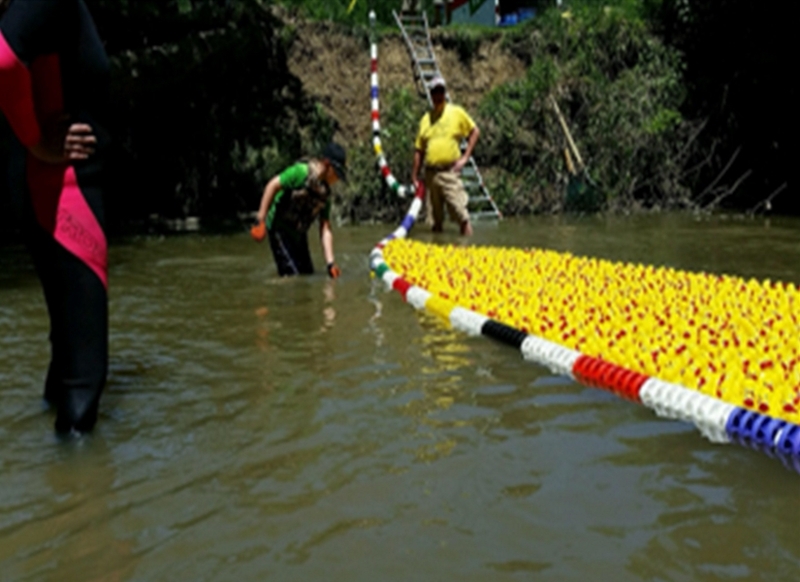 Partnering non-profit groups receive 50% of duck sales.